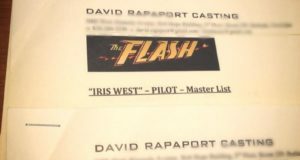 Is Flash Casting An African-American Iris? 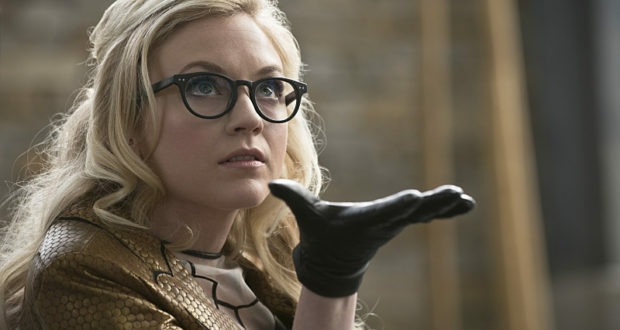 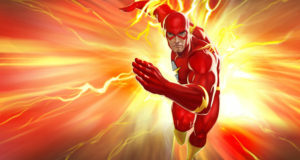 Casting breakdowns have surfaced for two characters for the Flash pilot. 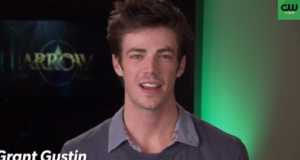 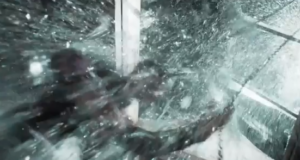 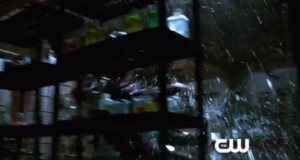 Arrow “Three Ghosts” Promo Trailer: More Barry Allen! 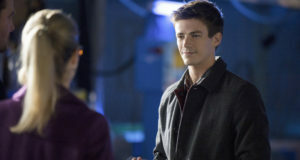 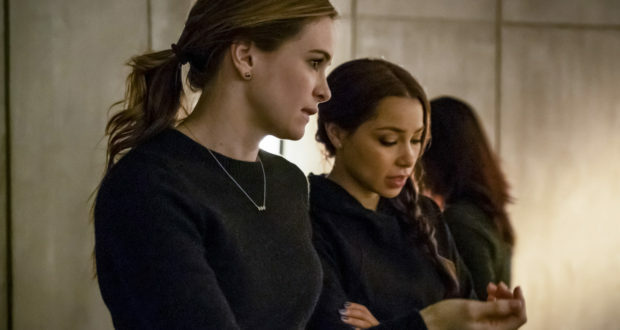 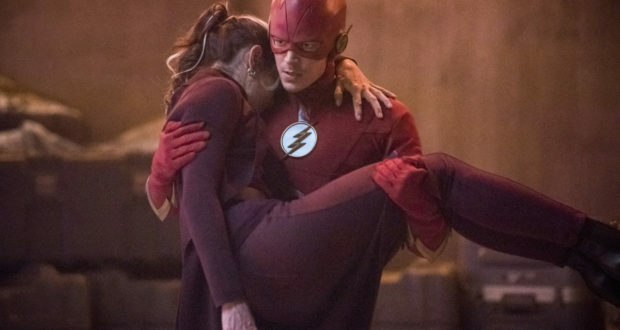 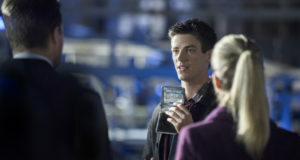 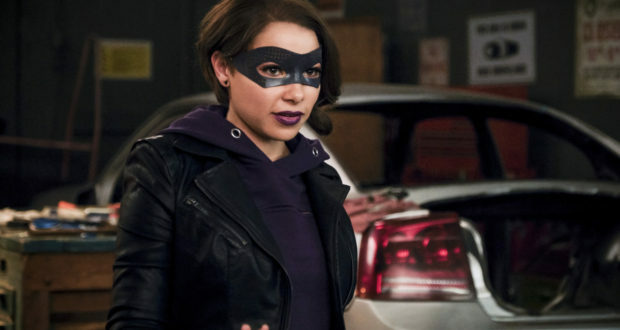 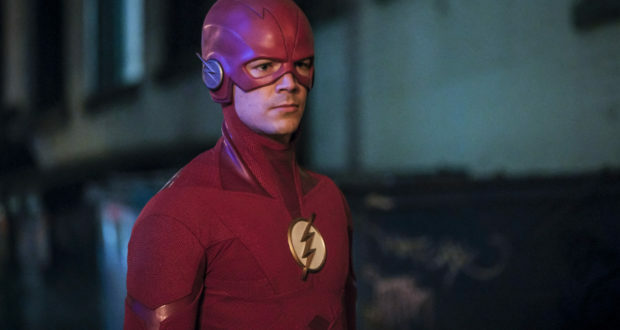 The Flash's pilot episode will no longer be the 20th episode of Arrow's second season.